This video is a Remake / Cover of Robin S – Show Me Love created on Ableton Live. 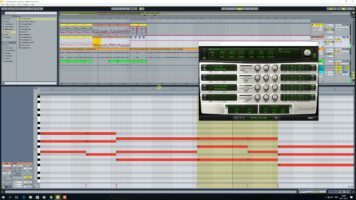 This video “Robin S – Show Me Love – Ableton Live Remake / Cover” has video_views plays on Youtube. And a total of 2 Likes and 0 Dislikes at the moment.